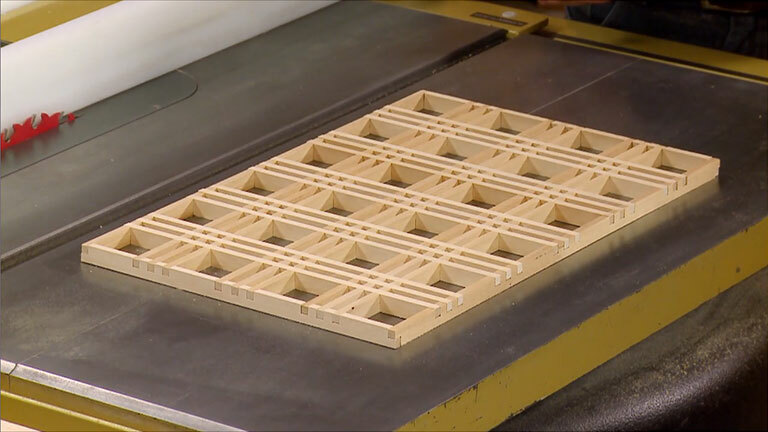 One way to boost the visual appeal of your projects is to make a lattice panel. A series of interlocking thin strips form a panel that's sure to attract attention. In Woodsmith 235, the panel was used in a serving tray. But you could just as easily make one for a door. Phil shows the straightforward process on the table saw.